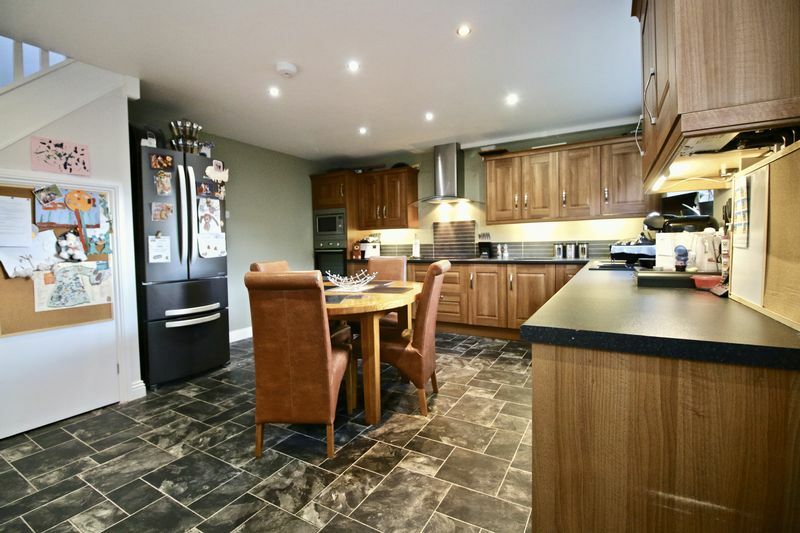 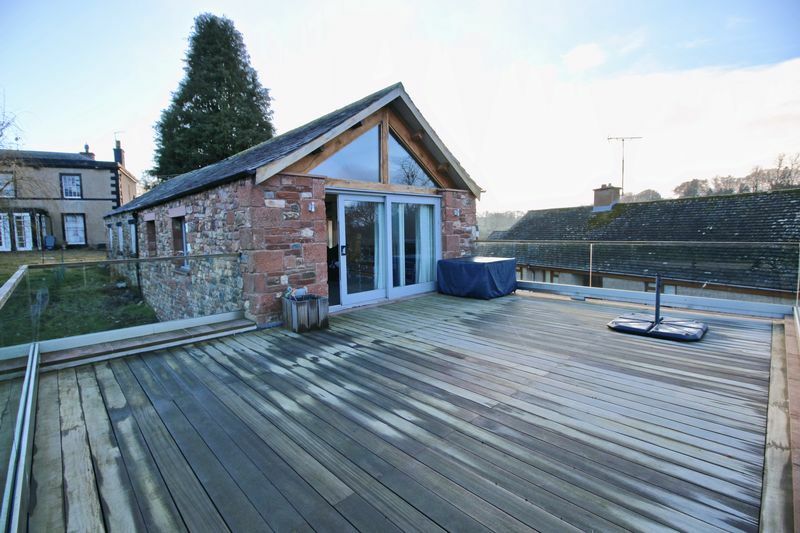 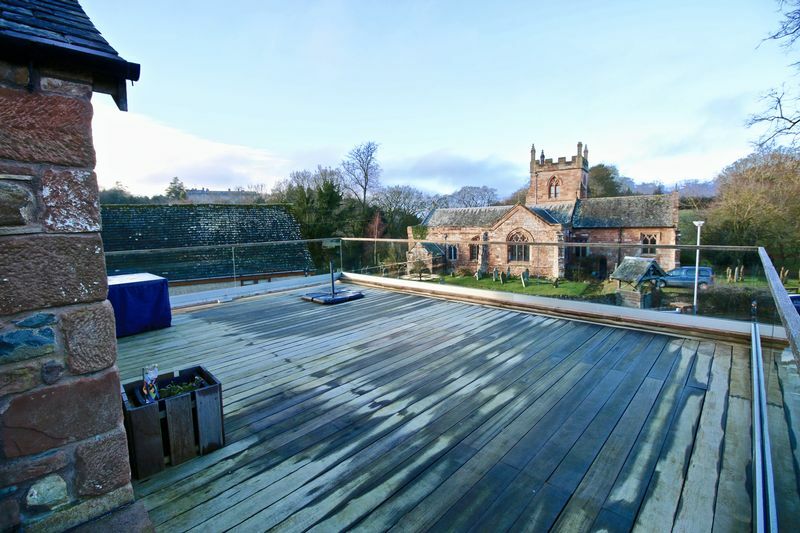 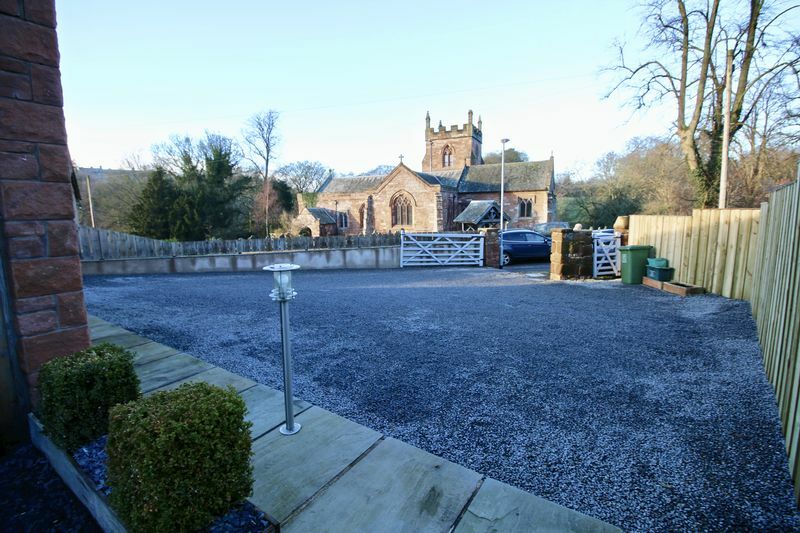 Set on a commanding elevated position in the market town of Appleby, is this unique three bedroomed reversed accommodation Barn Conversion. 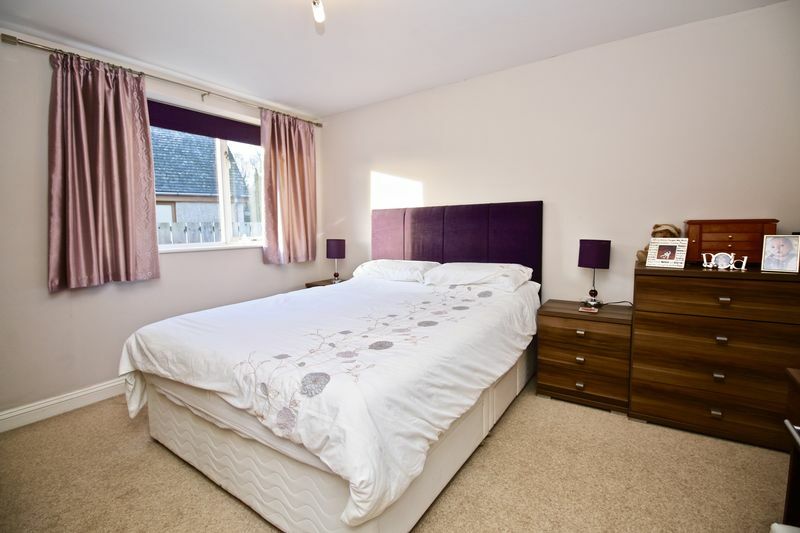 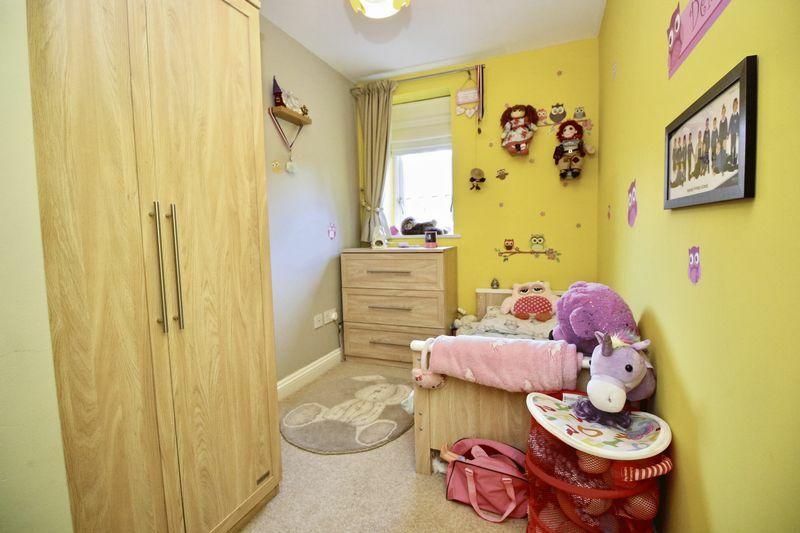 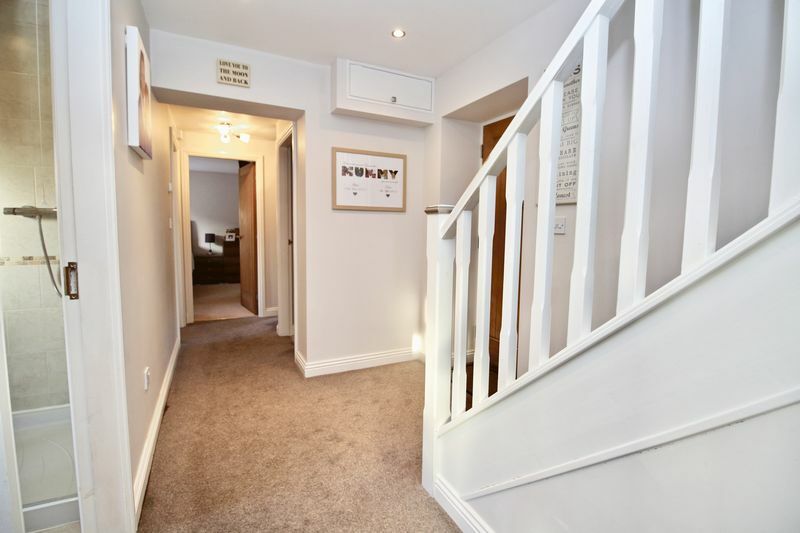 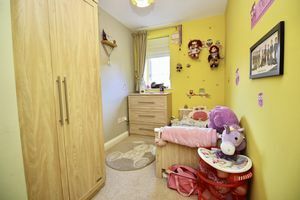 With three bedrooms, dining kitchen, shower room and bathroom downstairs, living room and huge sun terrace upstairs. 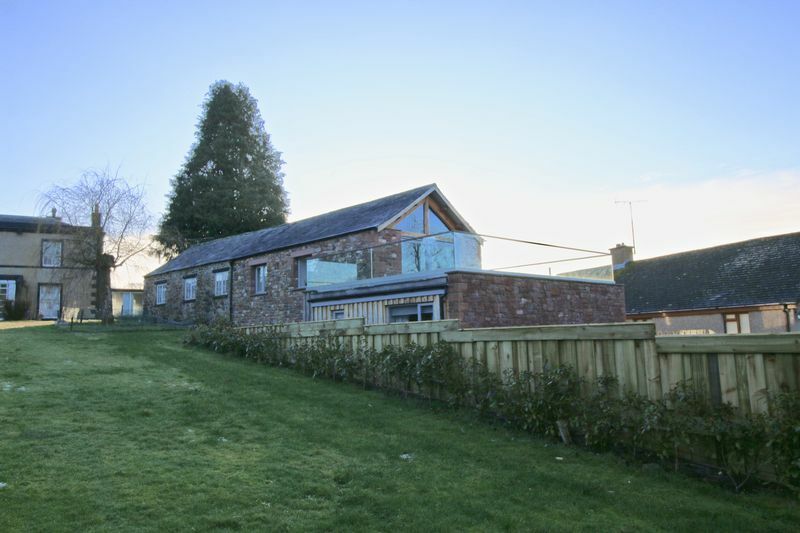 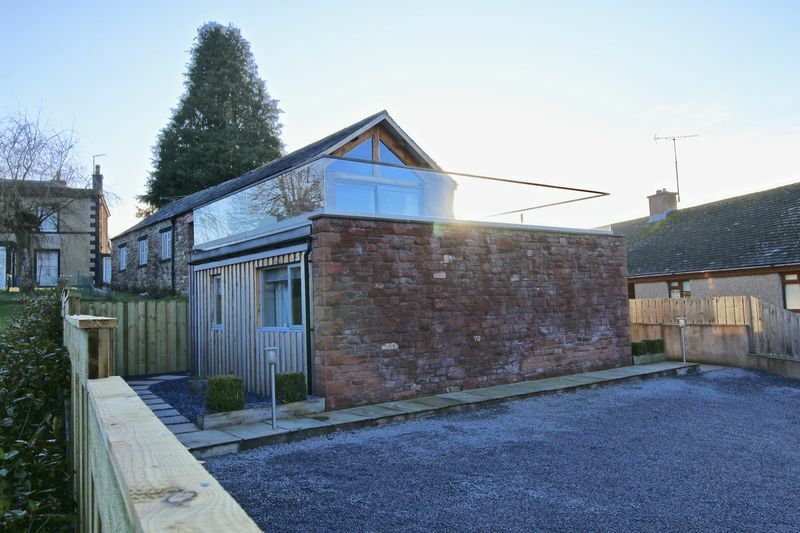 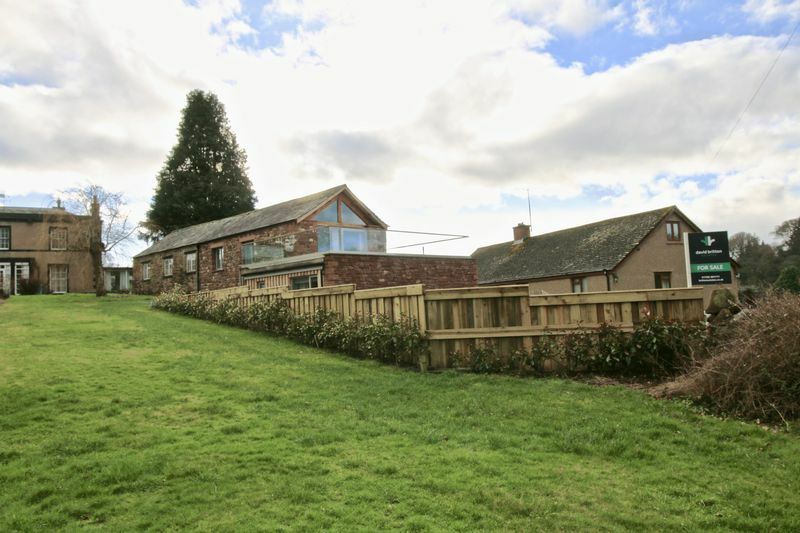 The remaining rear half of the barn has planning consent and is currently part renovated, providing two double bedrooms, kitchen, bathroom and living room. 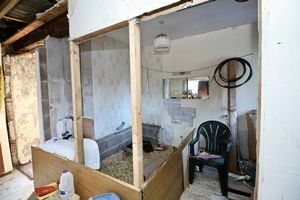 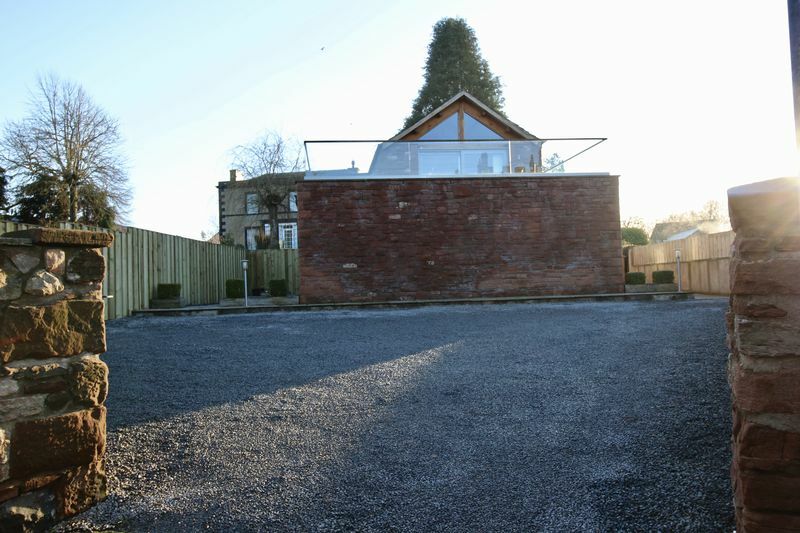 This would make an ideal annex, rental opportunity or extension, doubling the size of the current property. Lino flooring, double glazed window to side, range of matching floor and wall units, sink with drainer board, integrated oven, microwave and hob. Underfloor heating, ample space for table and chairs. 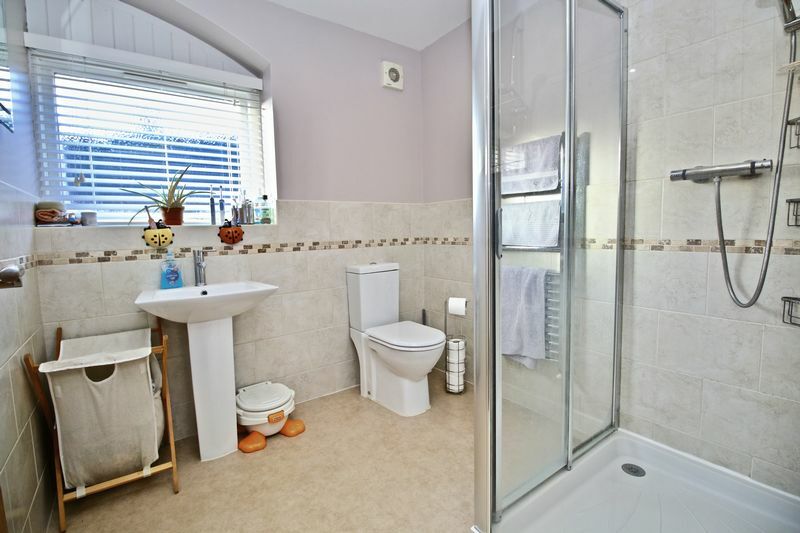 Lino flooring with underfloor heating, heated towel rail, double glazed window to side, pedestal sink, wc, shower cubicle with power shower. 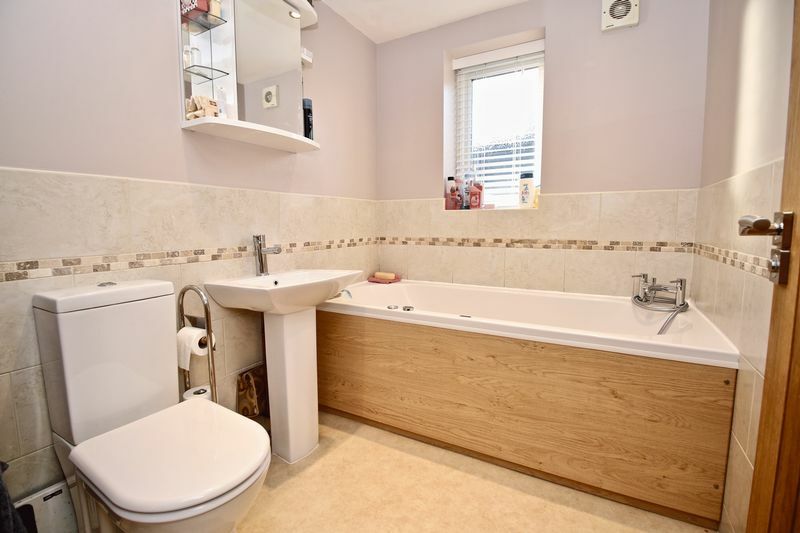 Lino flooring with underfloor heating, heated towel rail, double glazed window to side, pedestal sink, wc, bath with shower attachment. 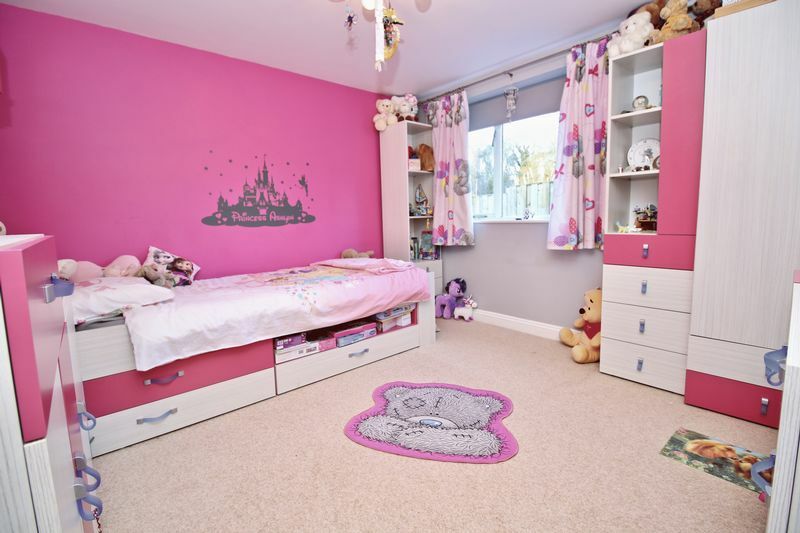 Carpeted flooring with underfloor heating, double glazed window to side. 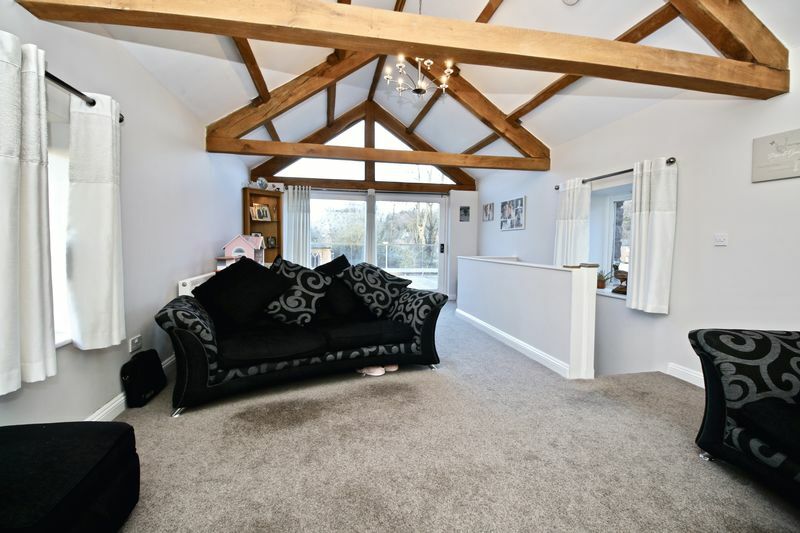 Open plan living room with exposed beams, carpeted flooring, radiator, three double glazed windows, double glazed sliding door to Sun Terrace. 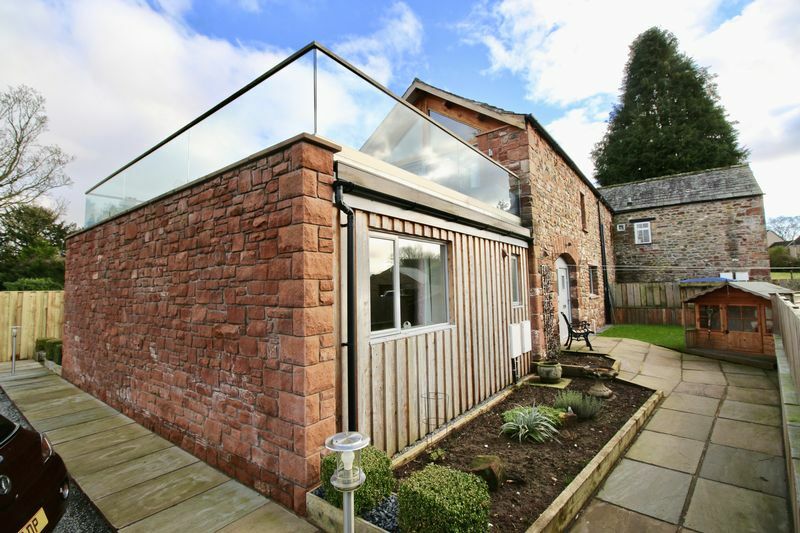 Large decked terrace, accessed through sliding doors from the living room. 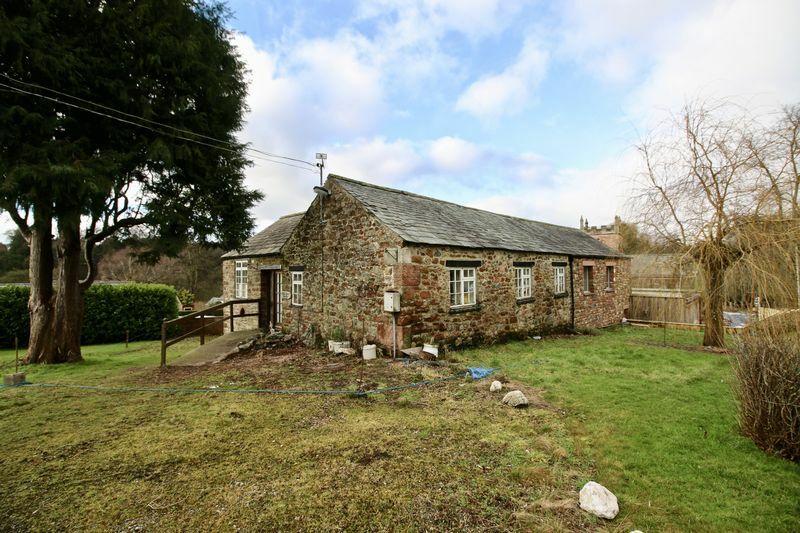 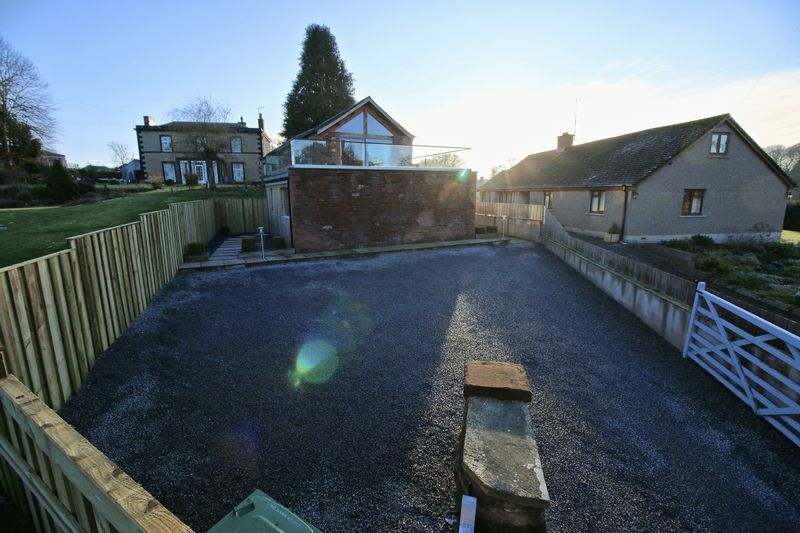 The remaining half of the Barn, has planning consent for two double bedrooms, living room, kitchen and bathroom, it is currently in a partially renovated state and is ripe for development. These particulars, whilst believed to be accurate are set out as a general guideline and do not constitute any part of an offer or contract. 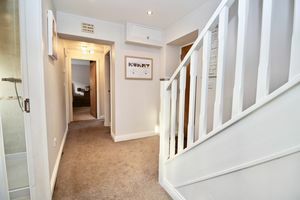 Intending Purchasers should not rely on them as statements of representation of fact, but must satisfy themselves by inspection or otherwise as to their accuracy. 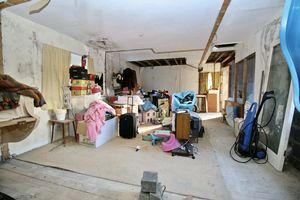 The services, systems, and appliances shown may not have been tested and has no guarantee as to their operability or efficiency can be given. 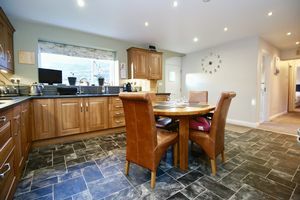 All floor plans are created as a guide to the lay out of the property and should not be considered as a true depiction of any property and constitutes no part of a legal contract.